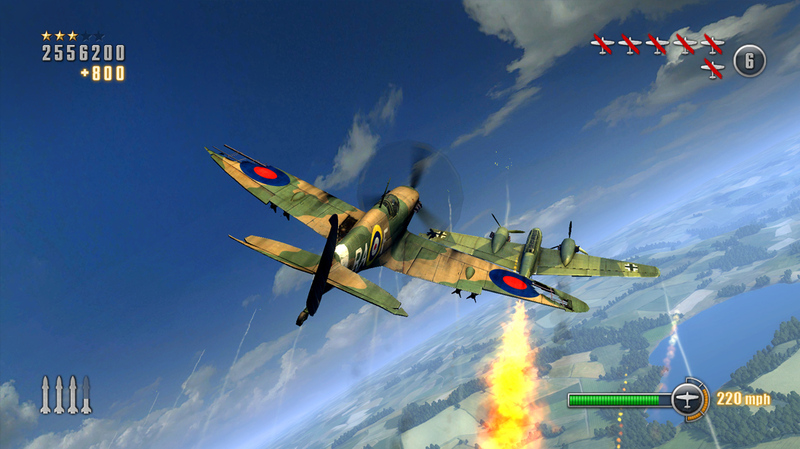 Recently, City Interactive announced their new arcade aerial combat game Dogfight 1942. 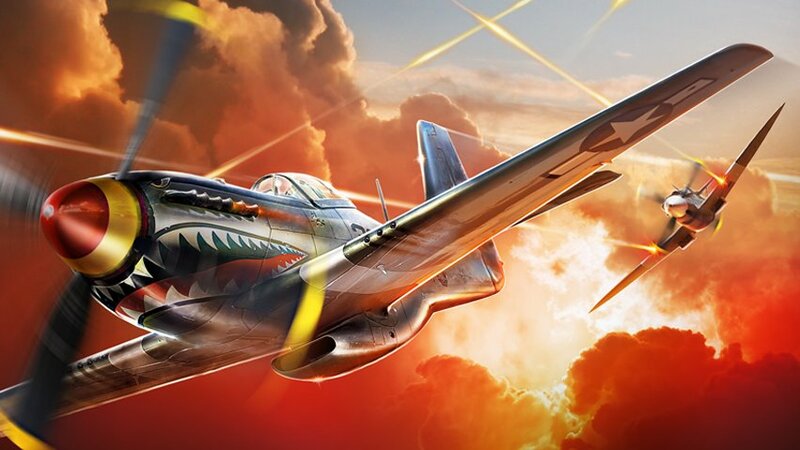 Entering the digital space with content and quality traditionally expected of a console title, Dogfight 1942 will launch on Xbox LIVE, PlayStation Network and Steam later this year! 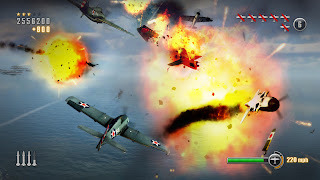 Previously announced as Combat Wings, Dogfight 1942 has been re-envisioned and recreated to feature more than 20 types of aircraft --from the fabled P-38 Lightning and Britain’s Spitfire to the feared Messerschmitt 109 and Japanese Kate -- players are challenged with the same missions as real WWII pilots, ranging from bombing runs and dog fights to manning defensive positions such as a gunner on a bomber or anti-aircraft site. A demo of Dogfight 1942 will be released prior to launch.